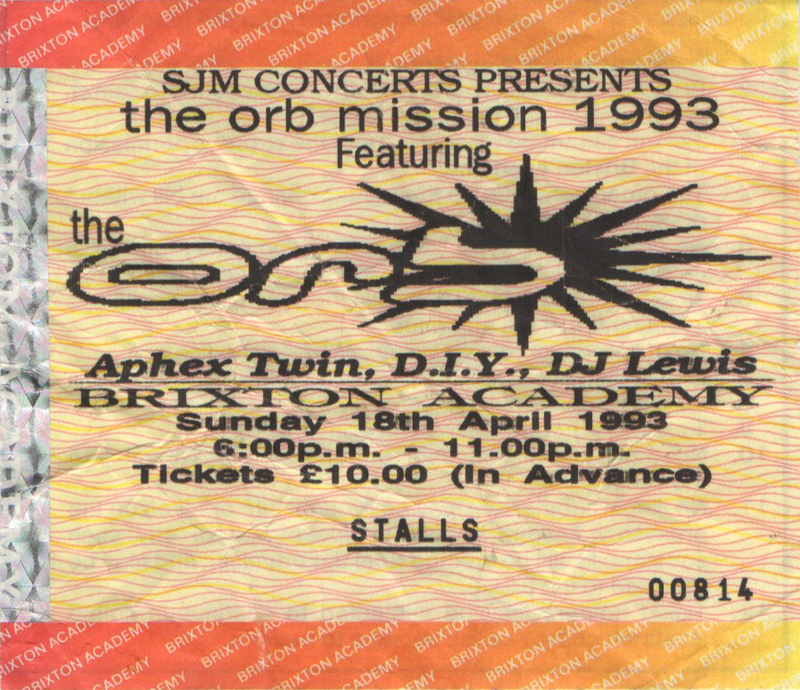 What I do remember was that there was a platform down the middle of the venue that wasn’t usually there – I don’t think we ventured on it but decided in our stoned way to stay off to one side. I seem to recall lots of visuals and the music was very loud! I’m pretty sure I saw a spaceship on the way home!